All upcoming events for the Anson County Historical Society will be posted on this page as announced. All members of the Anson County Historical Society are invited to all events. of it's museums on East Wade Street. 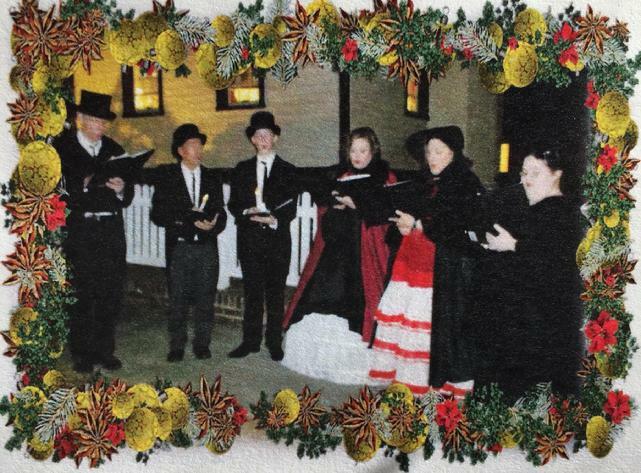 Christmas Gathering, the Anson County Arts Council was in period dress and sang Christmas Carols. Historical Society members were also be in period dress and conducted tours of the two historical homes, decorated as Christmas' of the period. All members were invited to the Open House and Christmas Gathering. There are no upcoming events listed as of December 20, 2017. Come visit with us in the Craig Building during office hours, and other times by appointment.